Hagstrom & Ekman, who designed the property Trojenborg 16 on Eriksbergsgatan 10 was a leading architectural firm in Stockholm active during the years 1898 to 1918. They were known for their national romanticism and art nouveau-inspired palatial buildings and they created a series of grand houses that still stand out in the Stockholmska townscape, including the palaces of the beginning of Strandvägen. 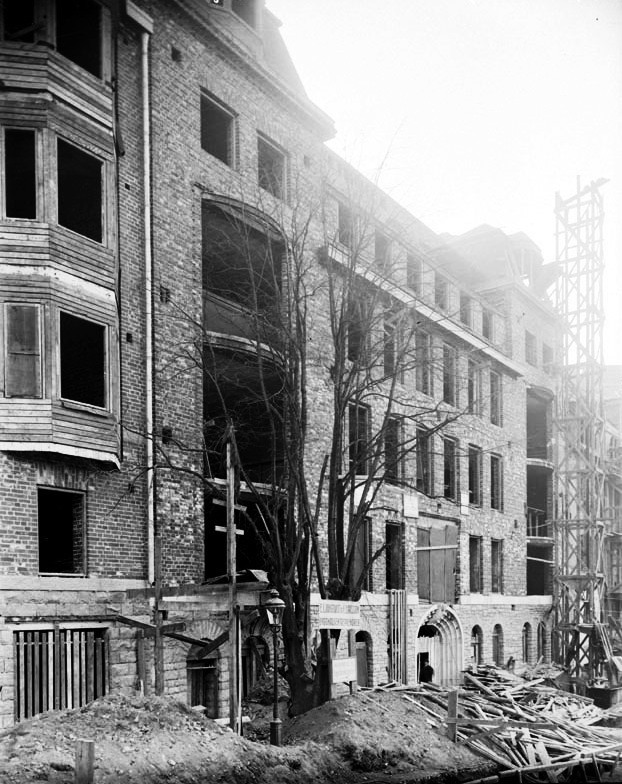 In 1912 began the construction on behalf of the developer Alma Detthow to create a new schoolhouse for The Detthow School on Eriksbergsgatan 10. An interesting detail is that the playground was on the roof of the building. The Detthow School was a private school for girls between the years 1896-1933. In the fall of 1913 it moved into the new premises. Then parliament in 1925 decided that all private government aided teachers' seminars would be closed, (due to the "overcrowding" of number of teachers), which decreased the number of pupils and the school house became too big. The Detthow School was sold in 1933 to Edit Edelstam, the caretaker and owner of the Anna School and the schools were merged to Anna School-Detthowska school. 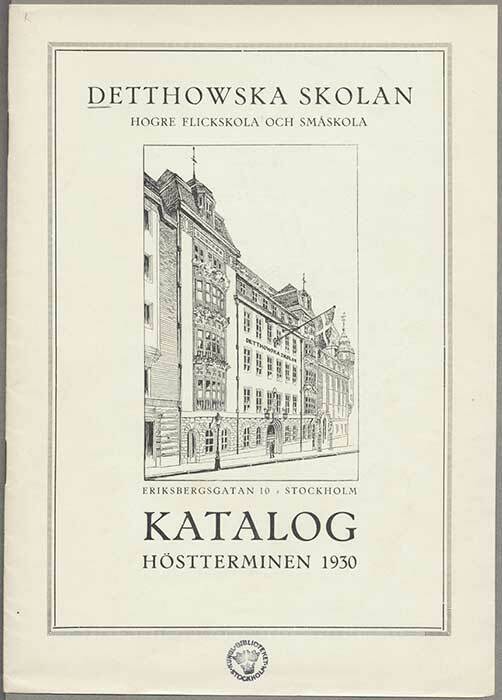 The education continued at the same premises when Anna School-Detthow School, with municipalisation 1939, merged with Atheneum for girls on Sveavägen and Brummerska school Johannesgatan 18 and formed Norrmalms municipal girls' school. In 1950, ownership of the property was taken over by First Church of Christian Scientists that the same year rebuilt the basement and part of ground floor to a church. Before the rebuild the basement was an auditorium and a gymnasium. 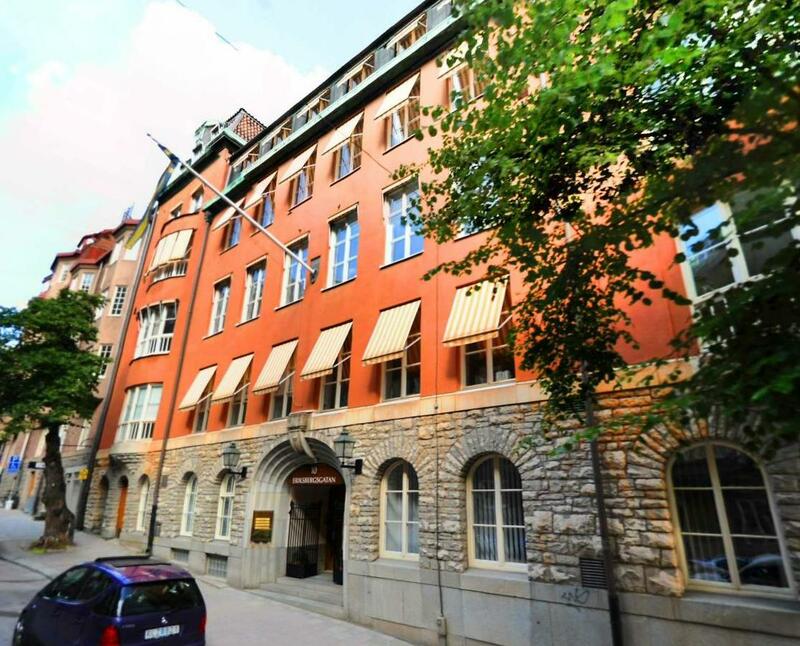 The Bar-Lock Institute was originally a private occupational school in Stockholm, founded in 1906, including a secretary education. 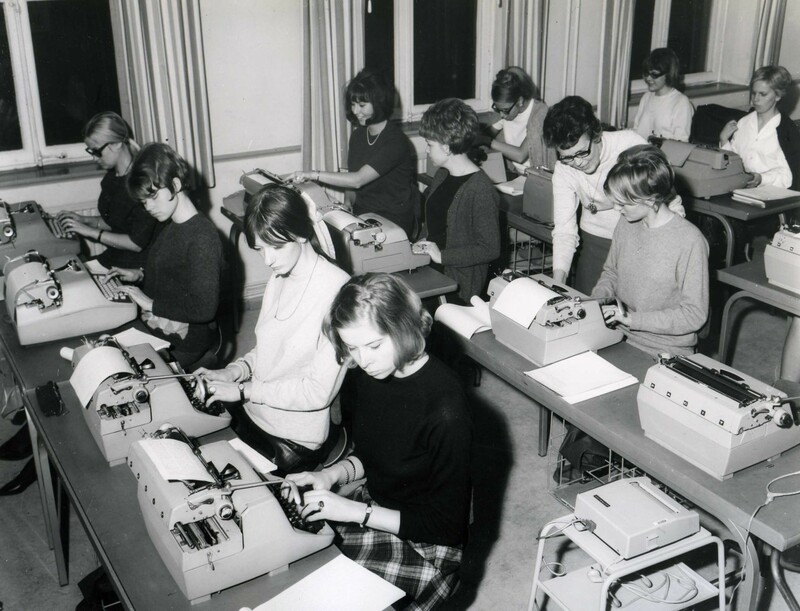 The school got its name from the American typewriter Bar-Lock which was released in 1888. The Institute offered classes including typing, accounting, commercial billing, shorthand in Swedish, German, English, French and trade correspondence in German, English and French. After Norrmalms local girls' school left the premises in the Detthow School in 1960 the Institute moved the following year into Eriksbergsgatan 10. 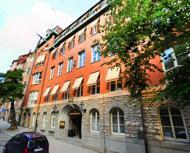 In 1975 the municipality was socialized and the school was merged with Fridhemsplans gymnasium on Kungsholmen. Astrid Lindgren, the famous childrens book author, trained as a secretary at Bar-Lock Institute, 1926. From 1975 and onwards, the property has been rented out to various companies as office space and has been transformed into the modern office building that it is today.